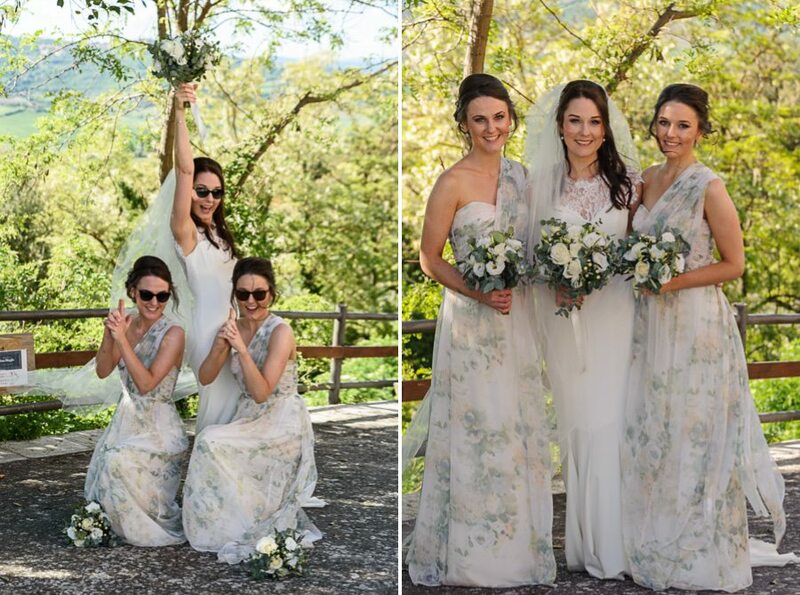 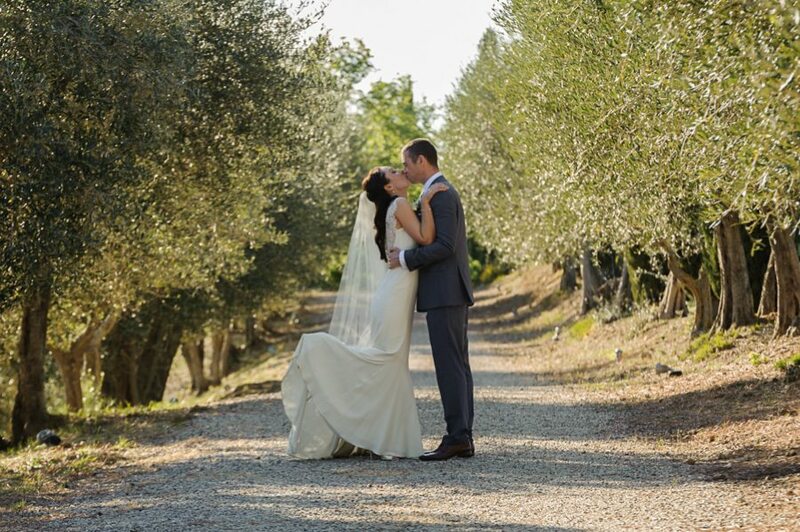 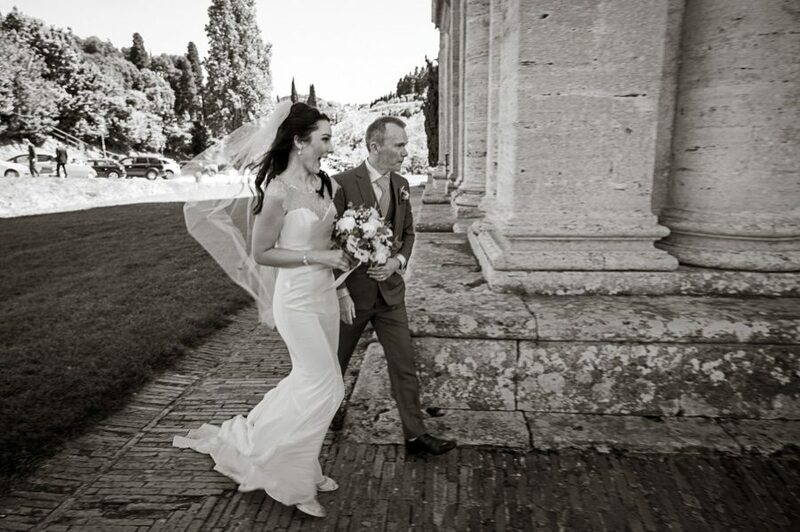 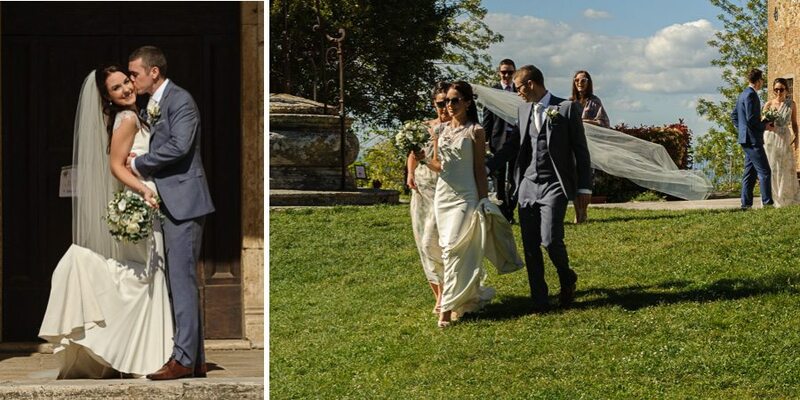 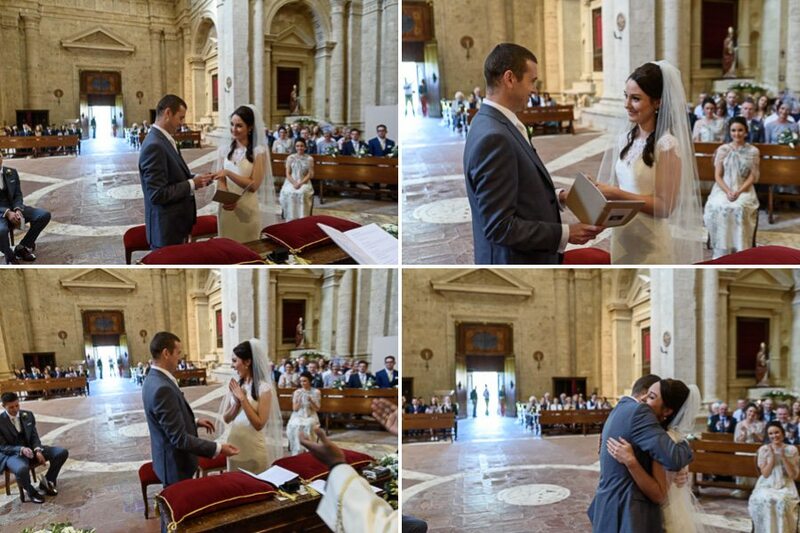 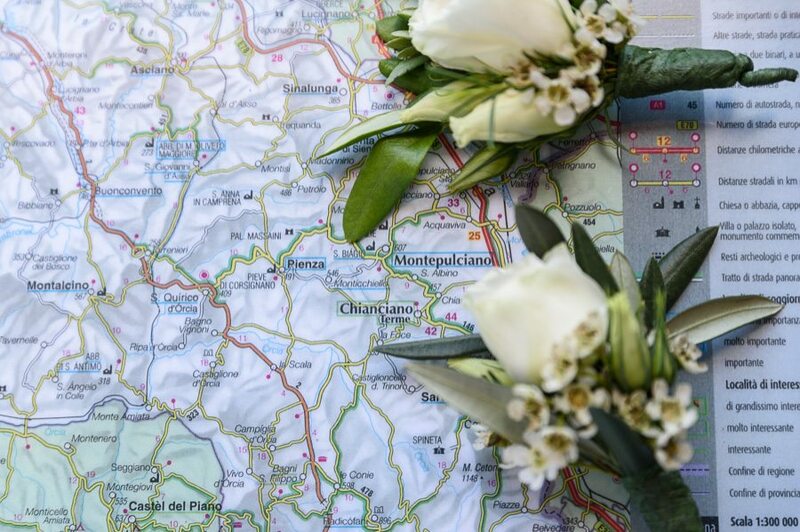 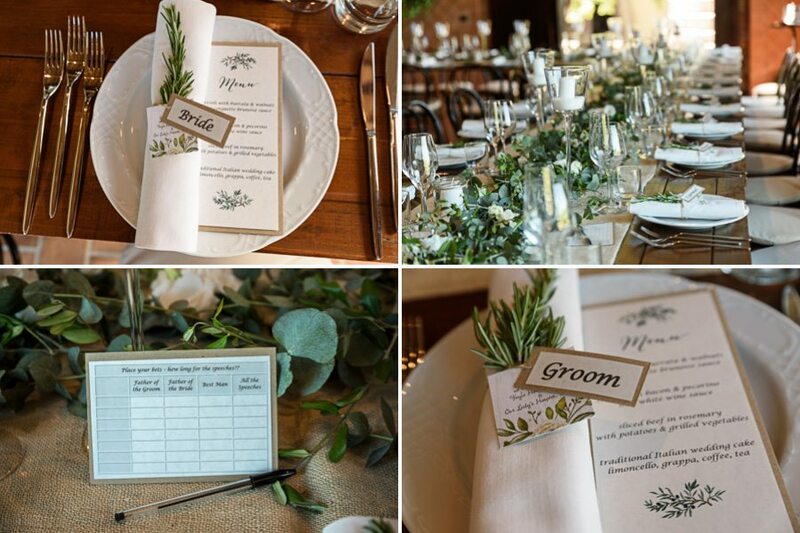 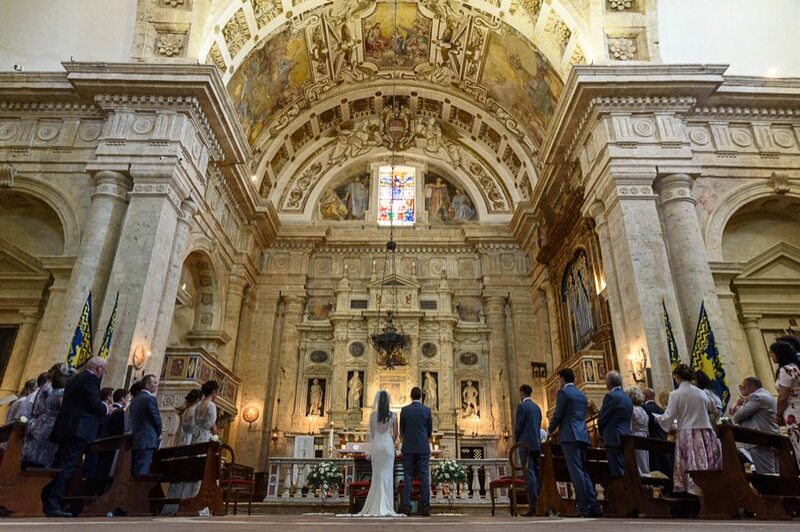 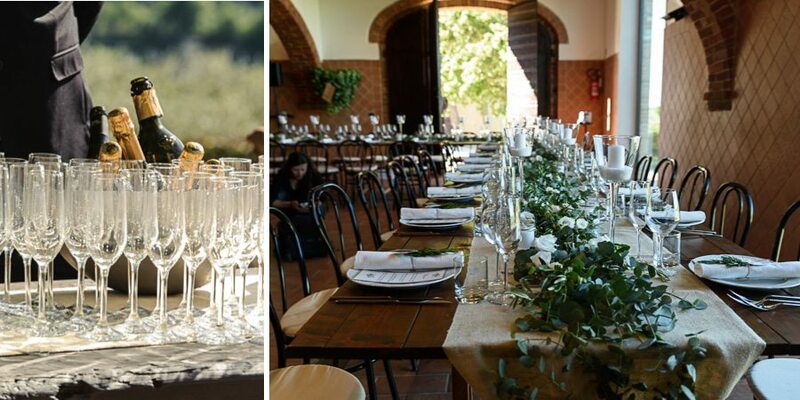 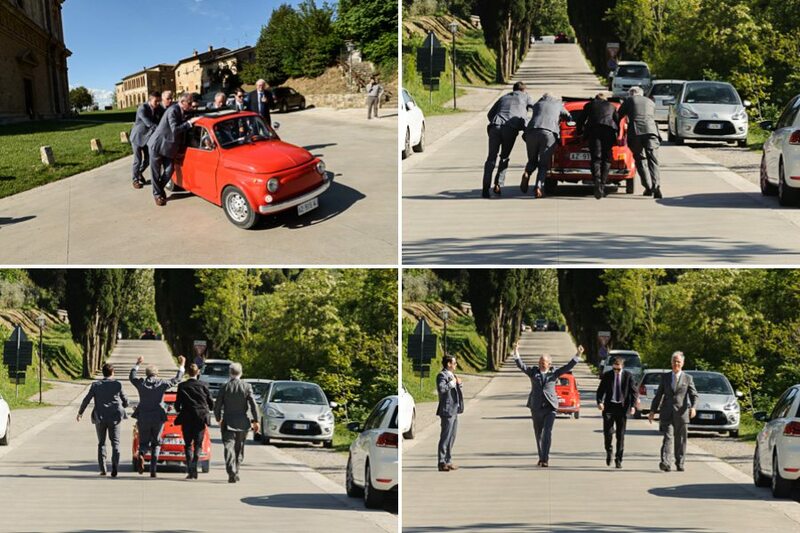 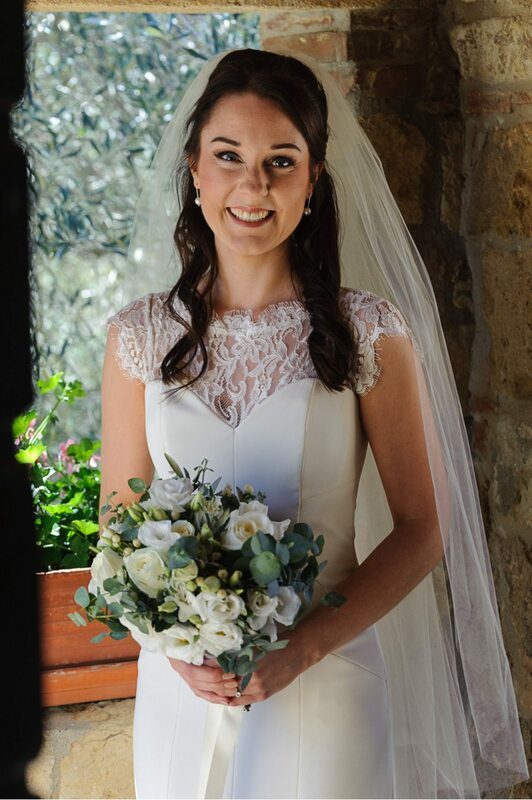 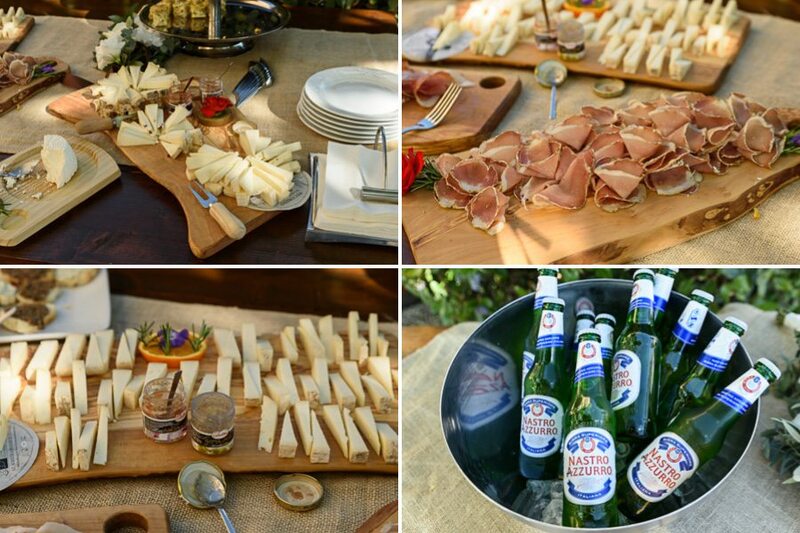 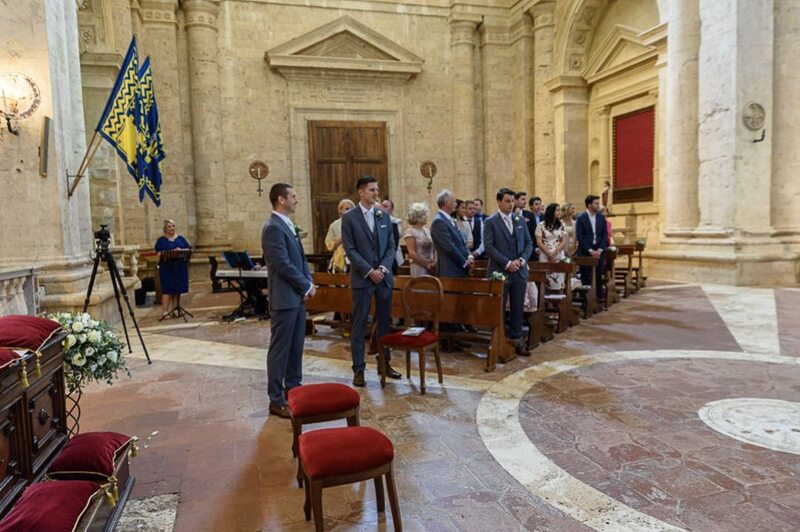 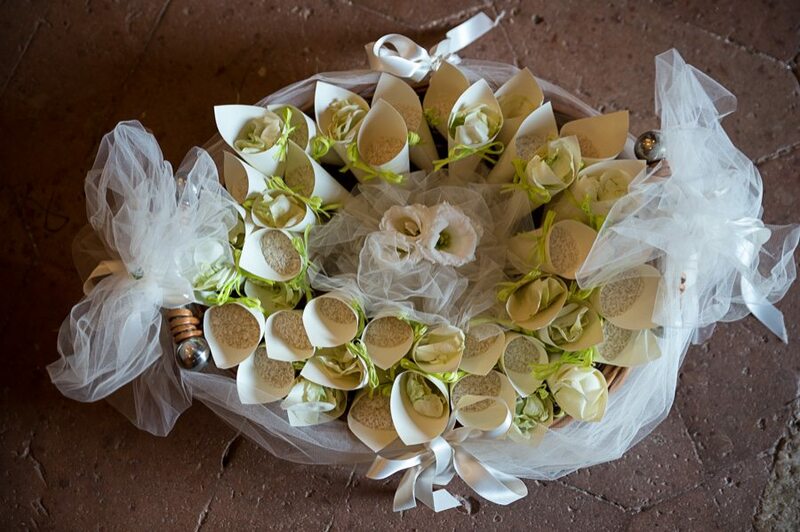 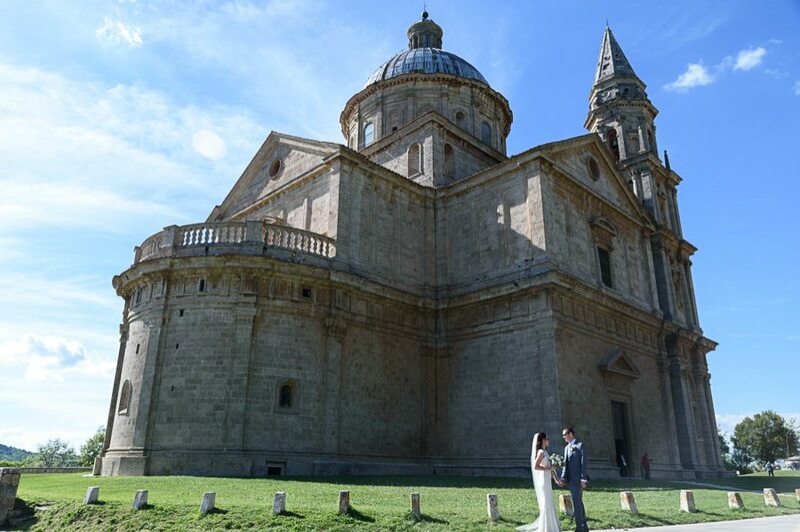 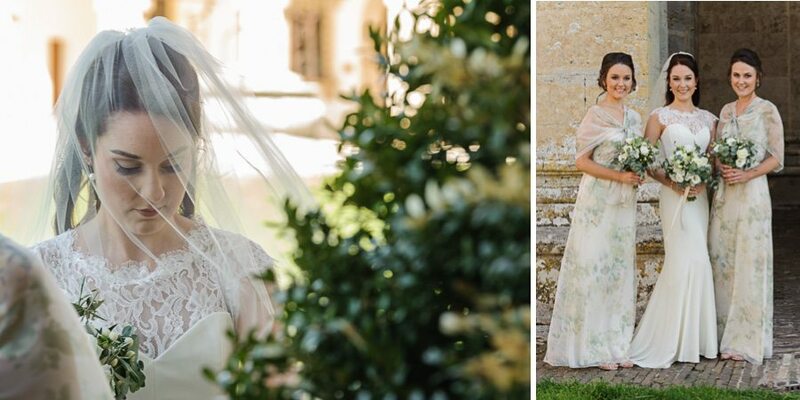 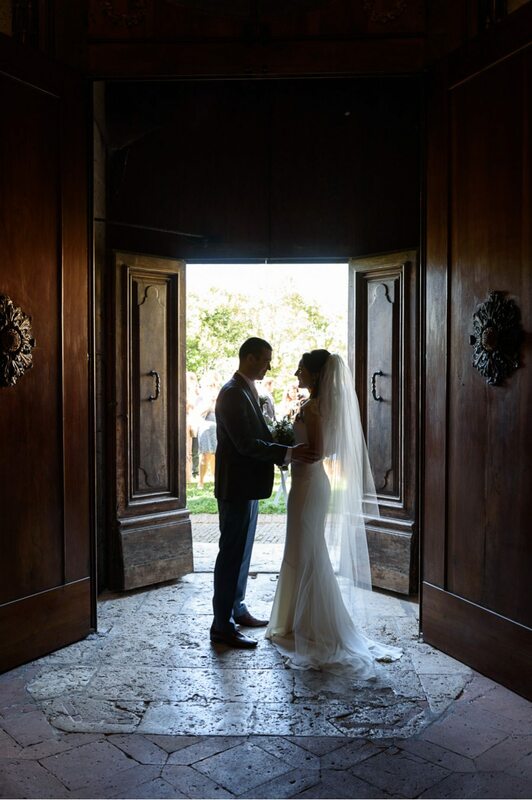 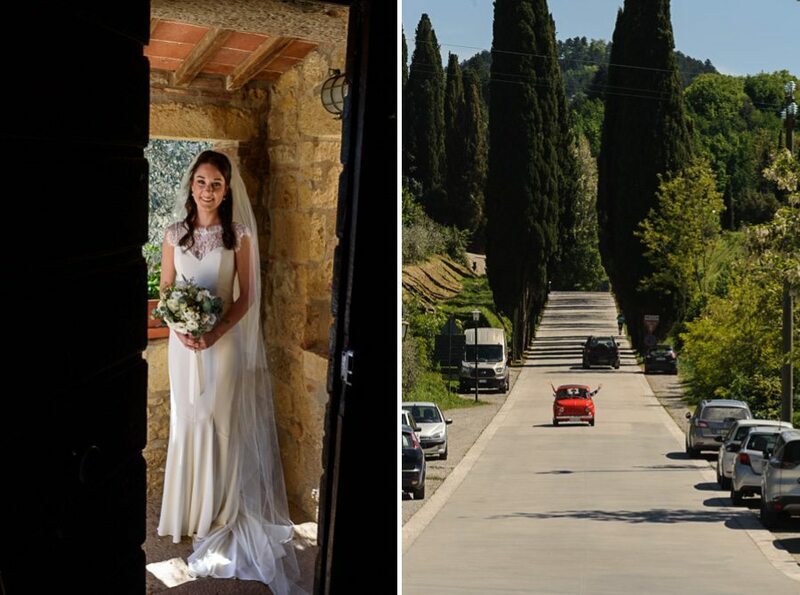 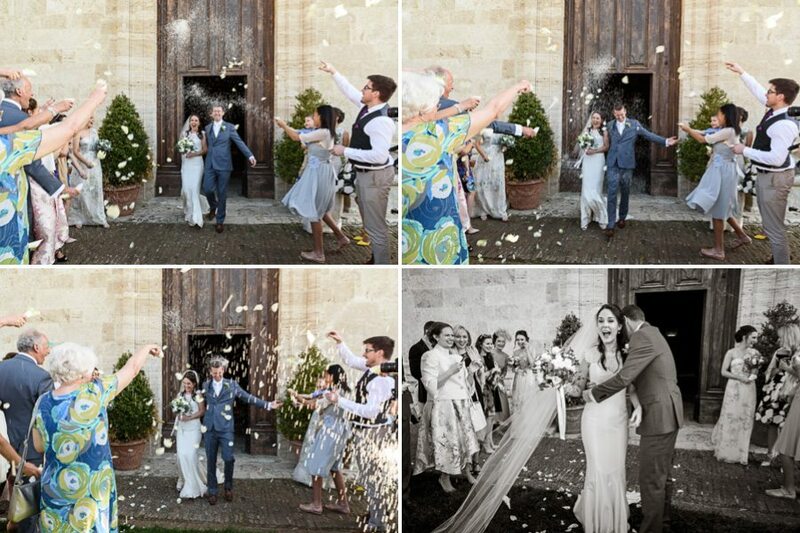 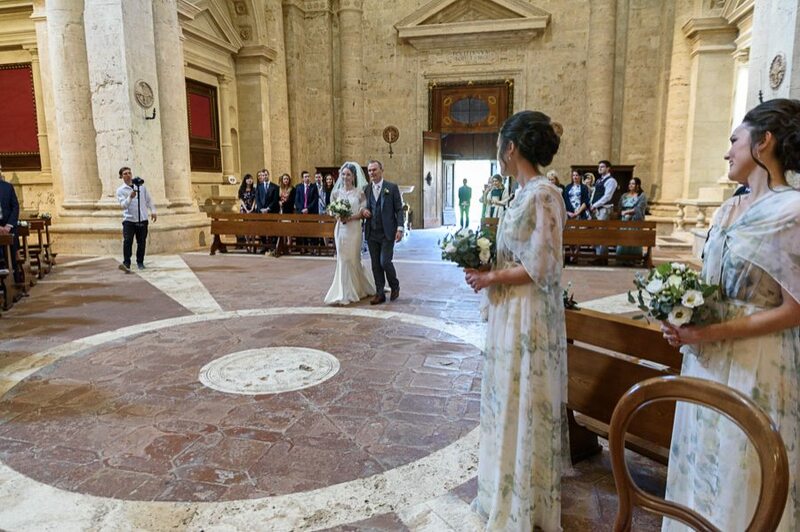 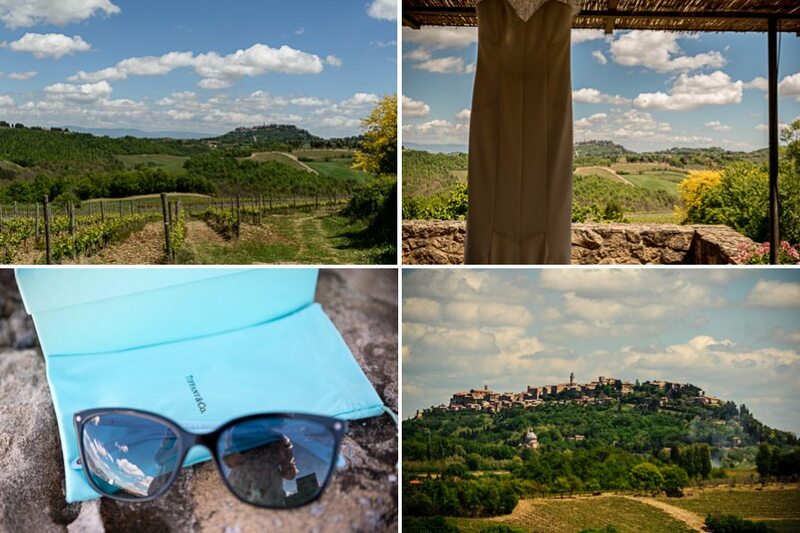 The wedding was celebrated at Chiesa di San Biagio in and they partied at Terre di Nano, a stunning country villa in southern Tuscany?s Val d?Orcia. 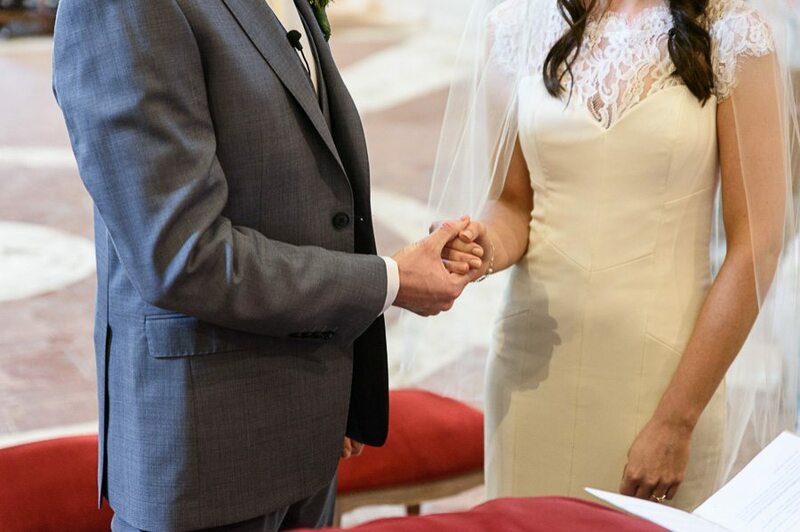 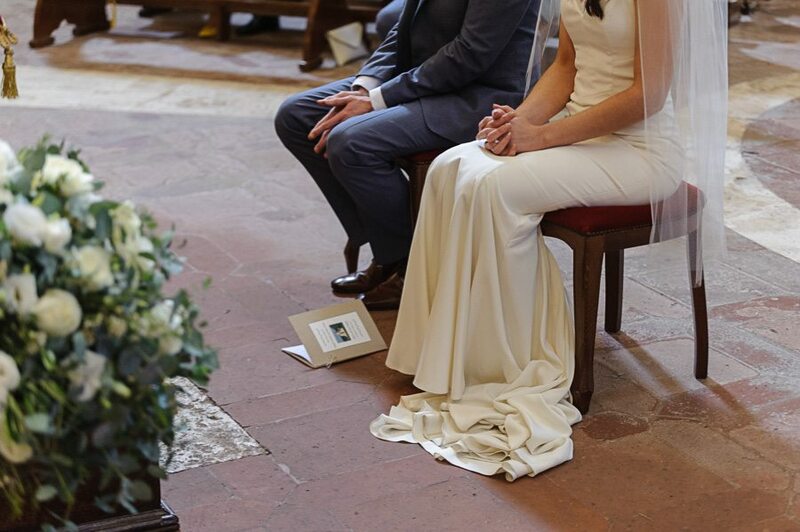 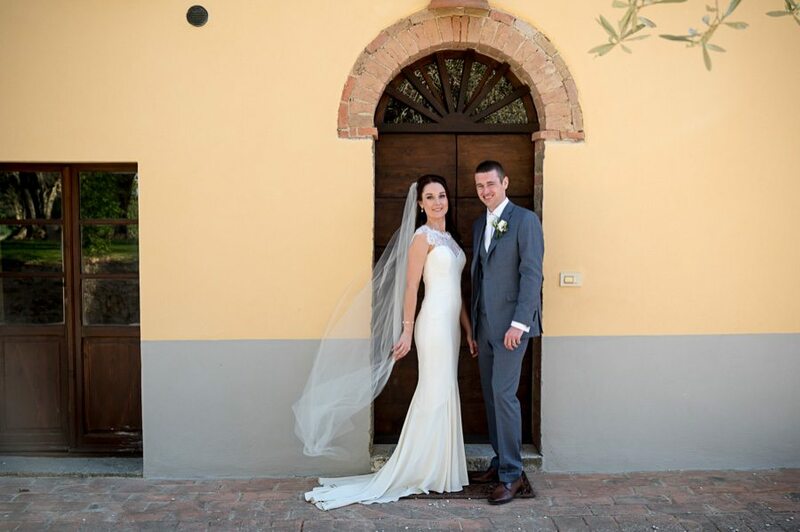 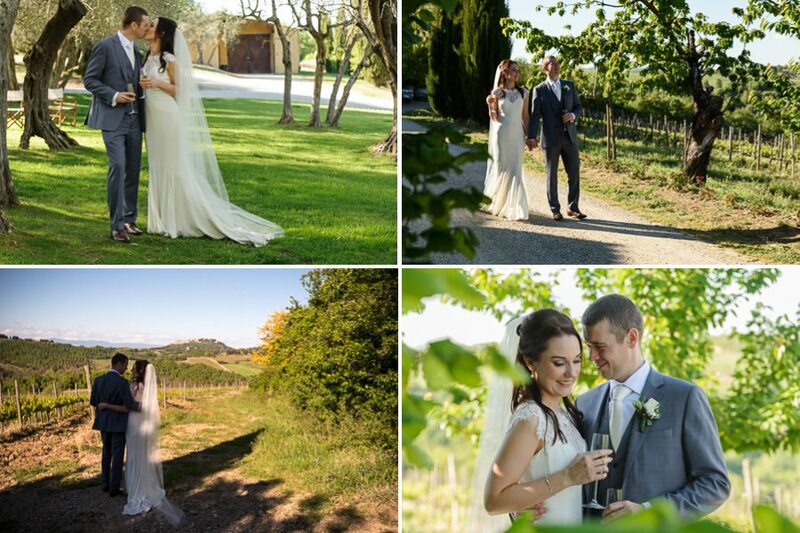 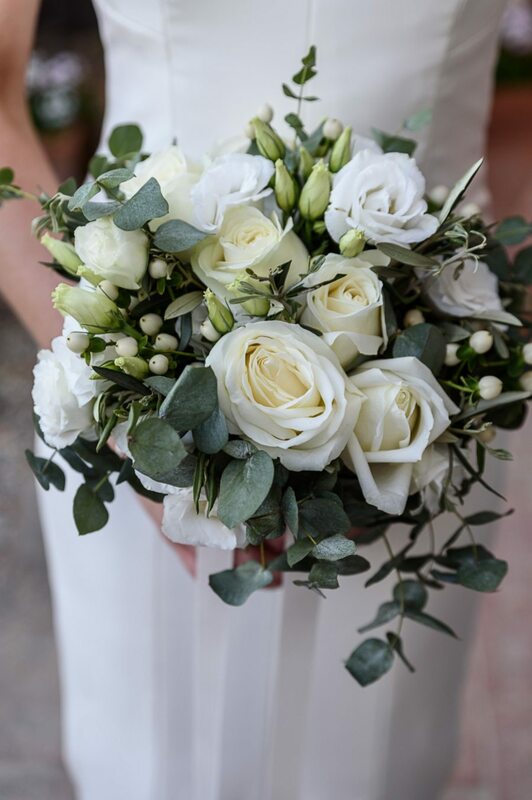 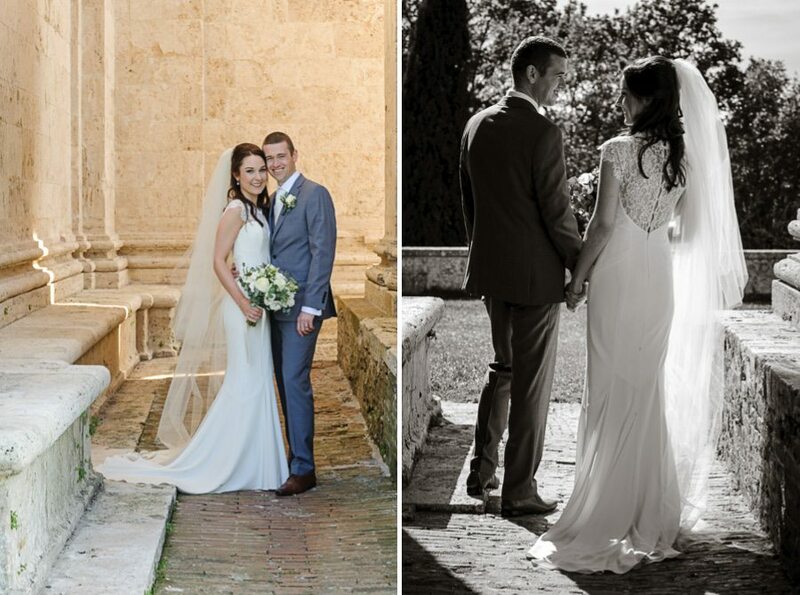 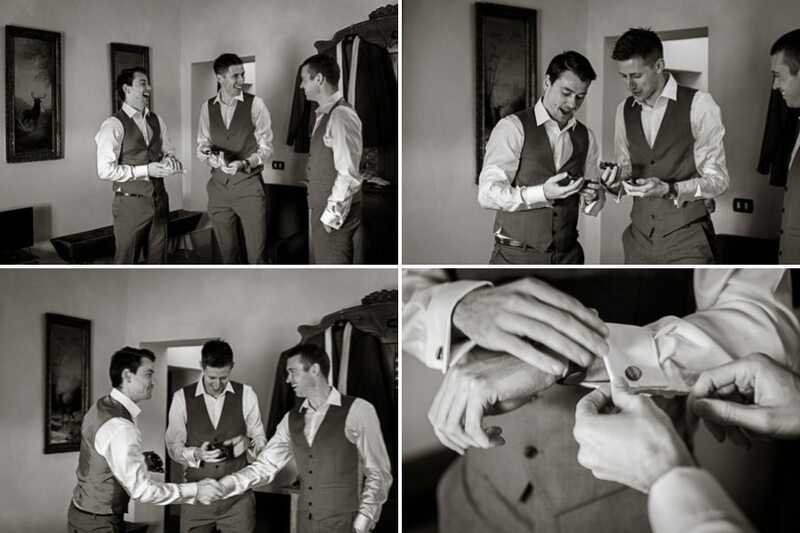 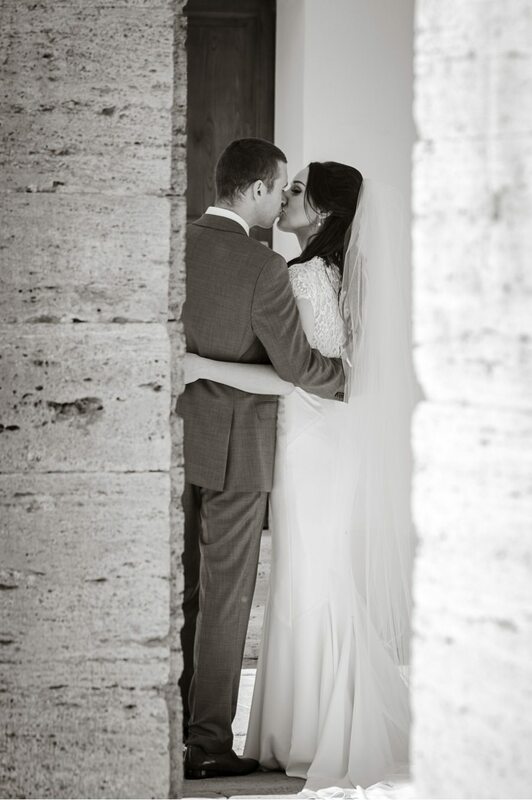 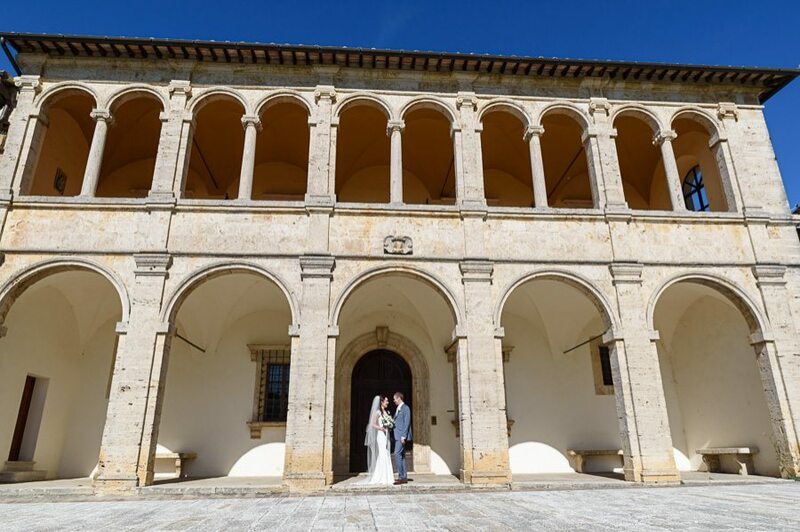 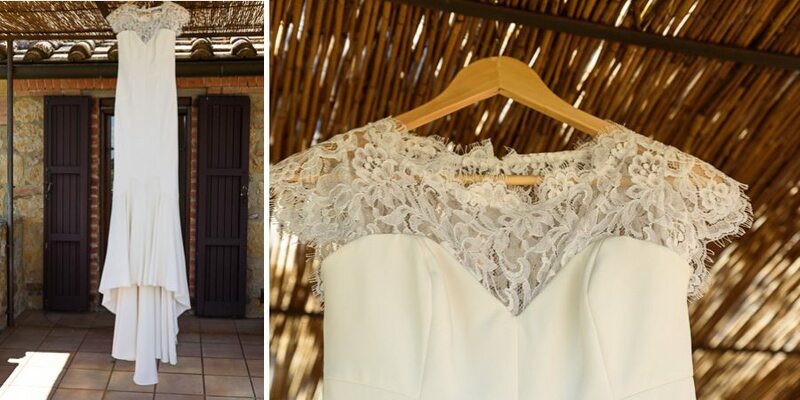 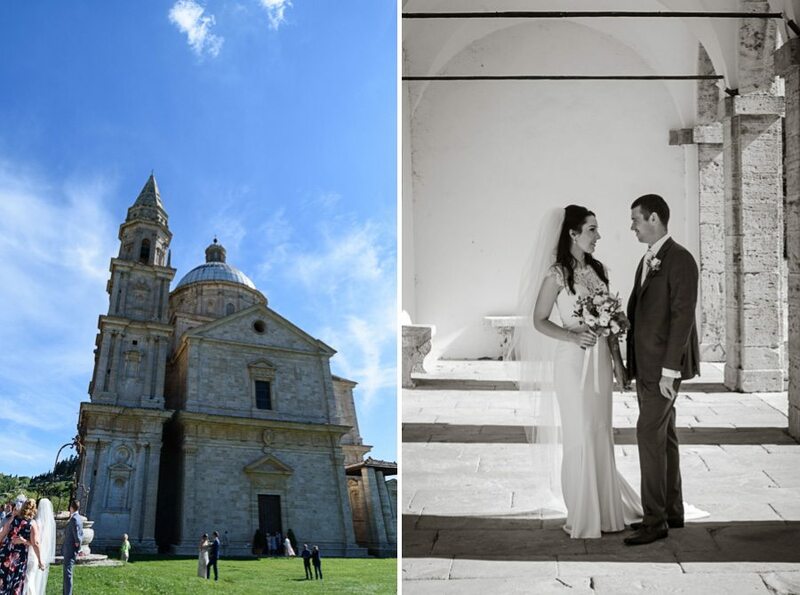 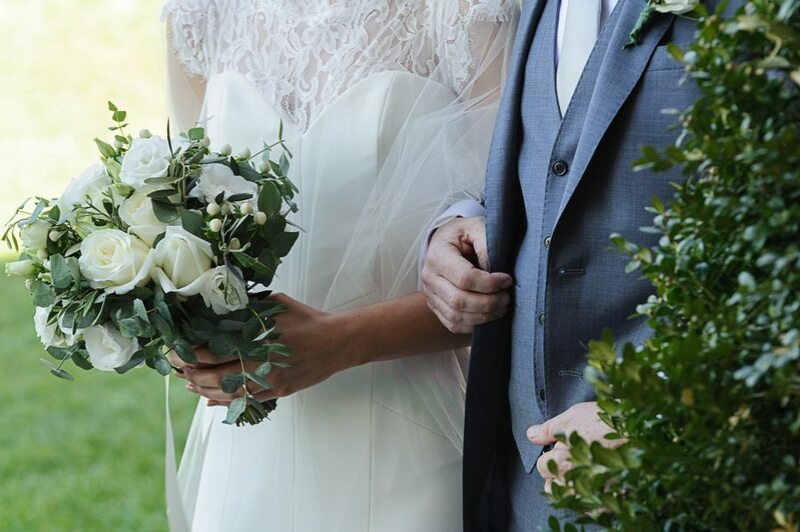 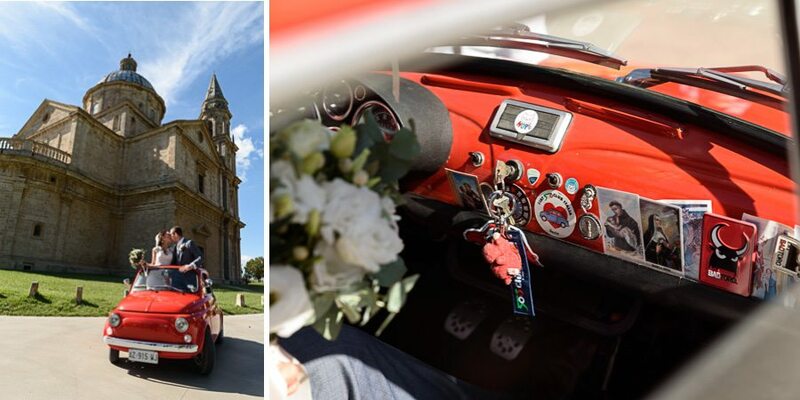 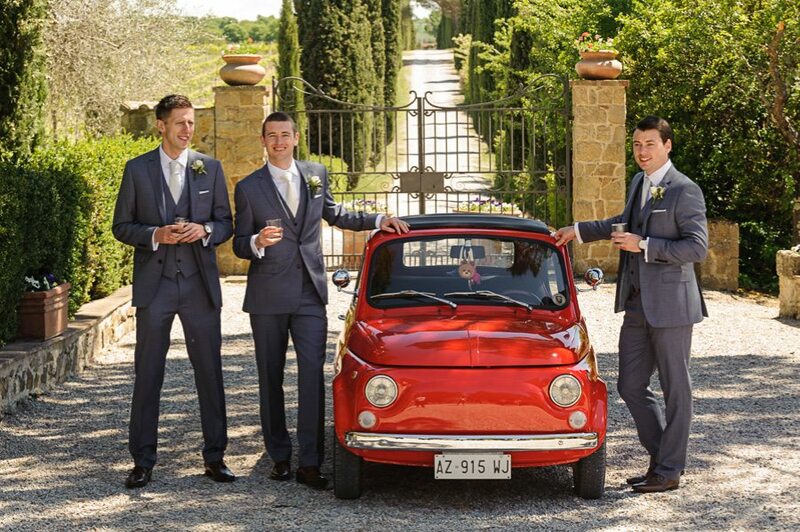 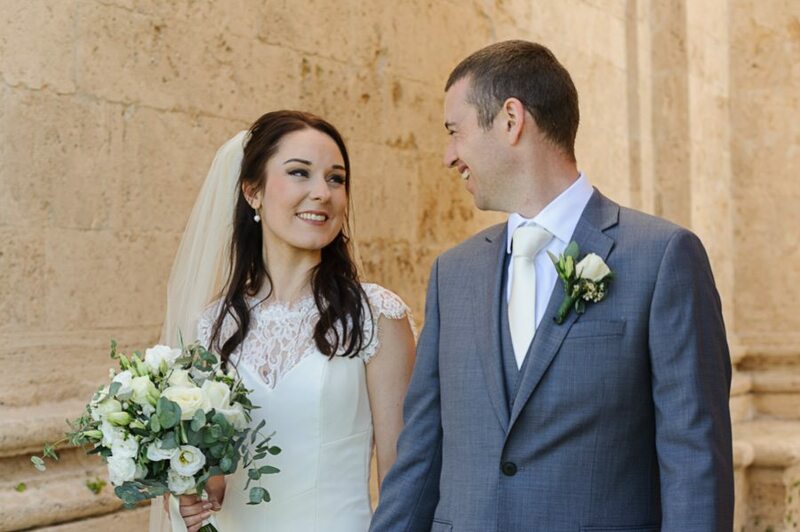 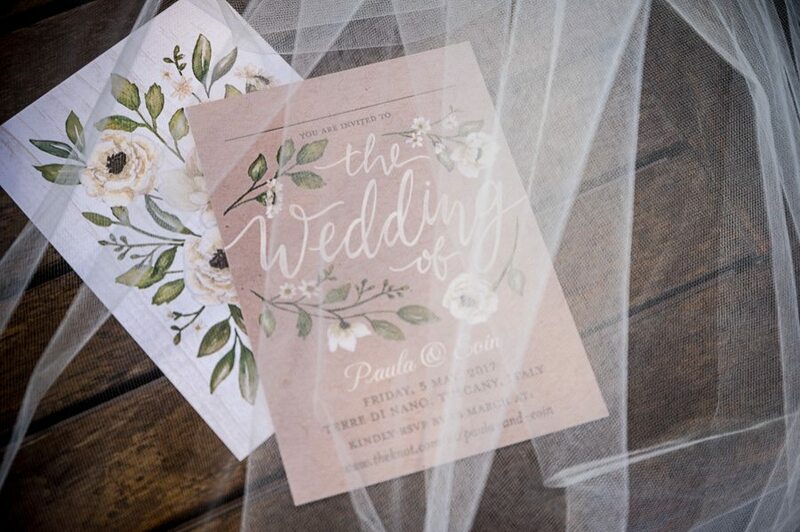 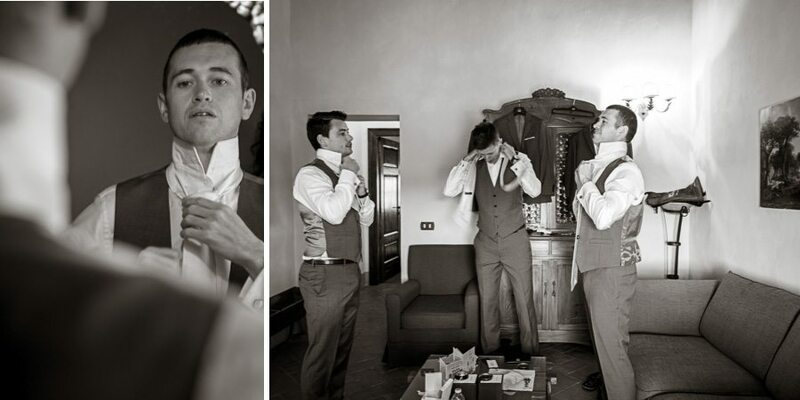 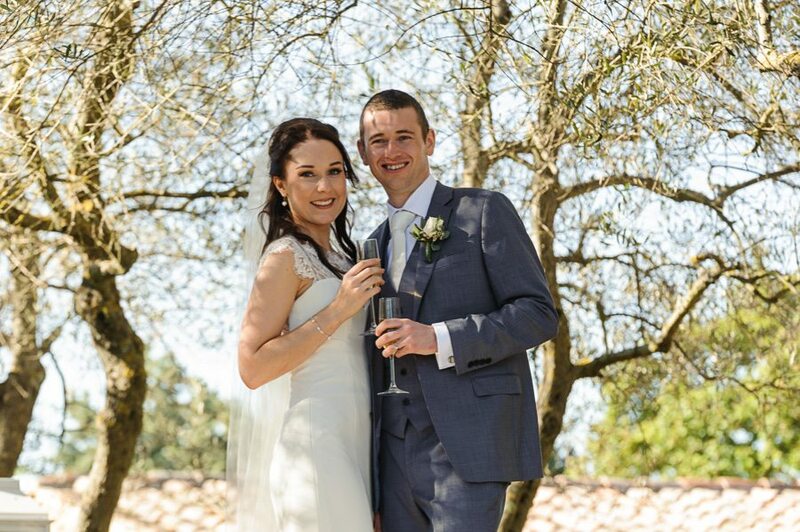 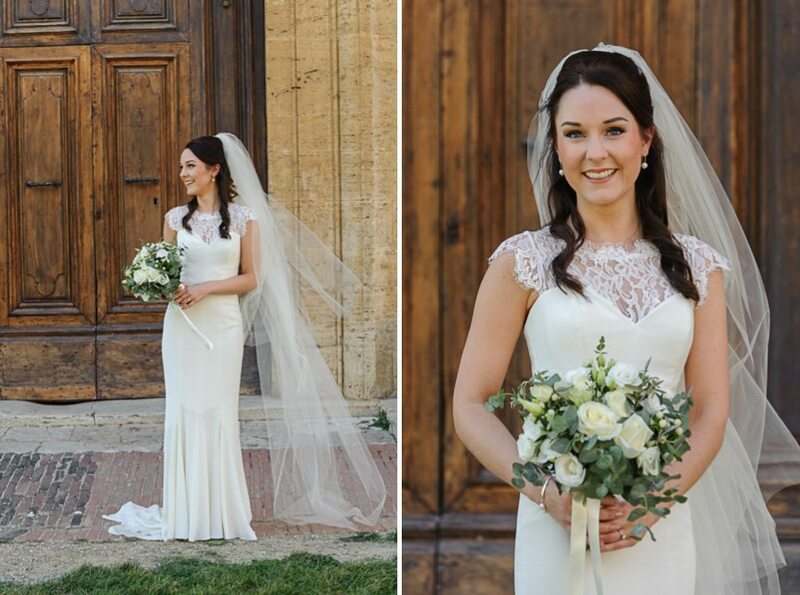 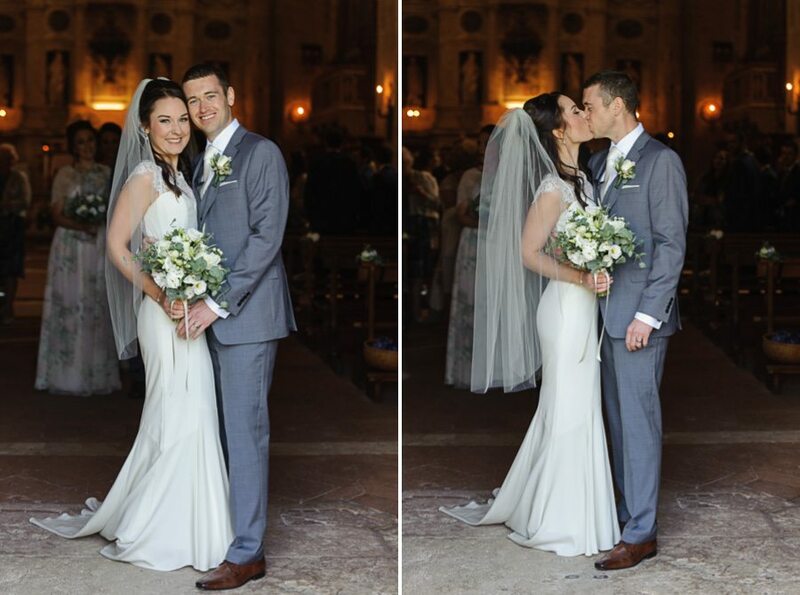 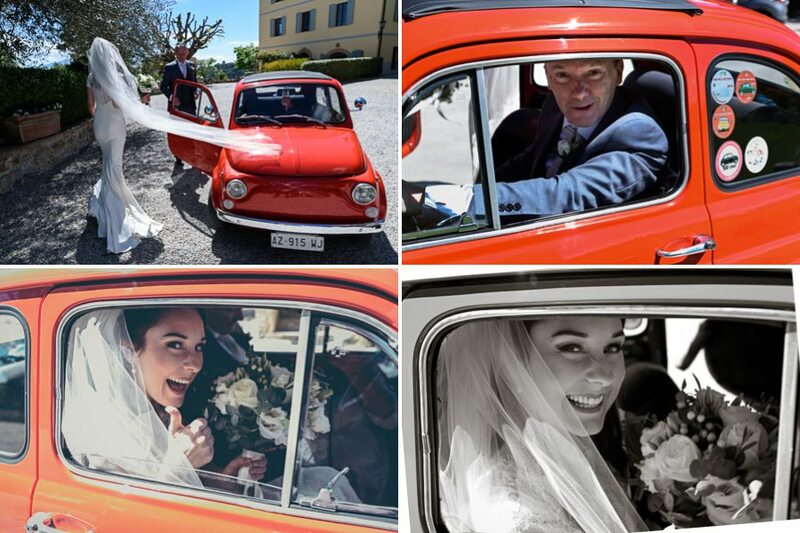 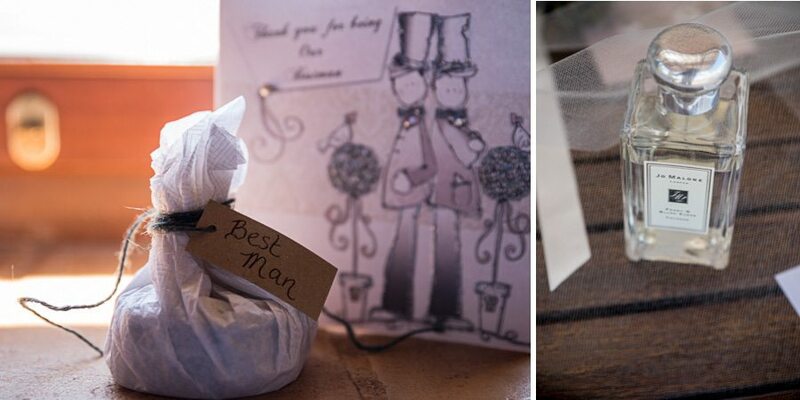 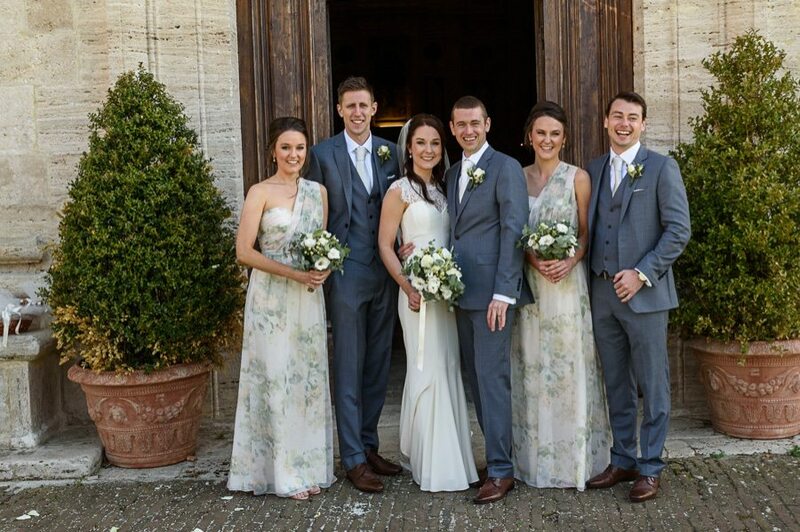 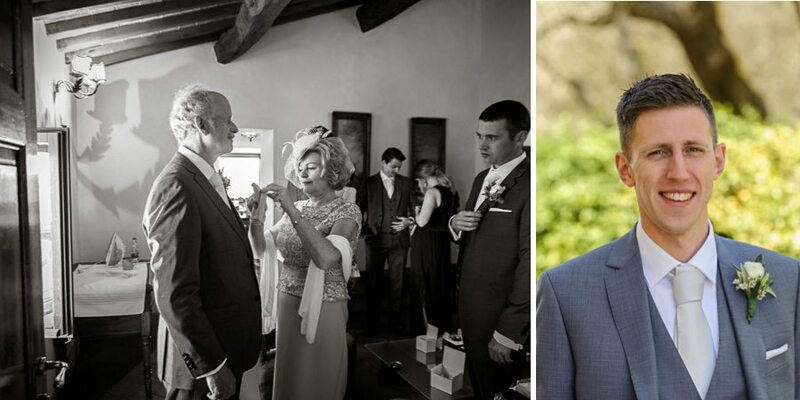 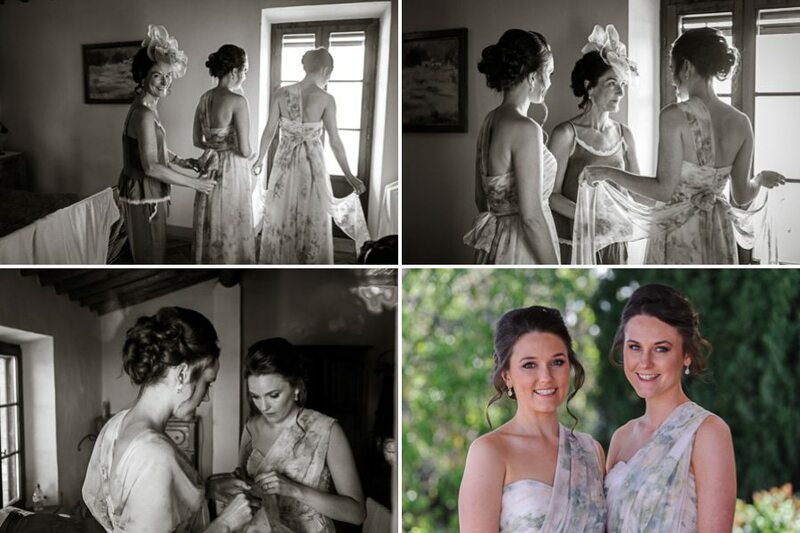 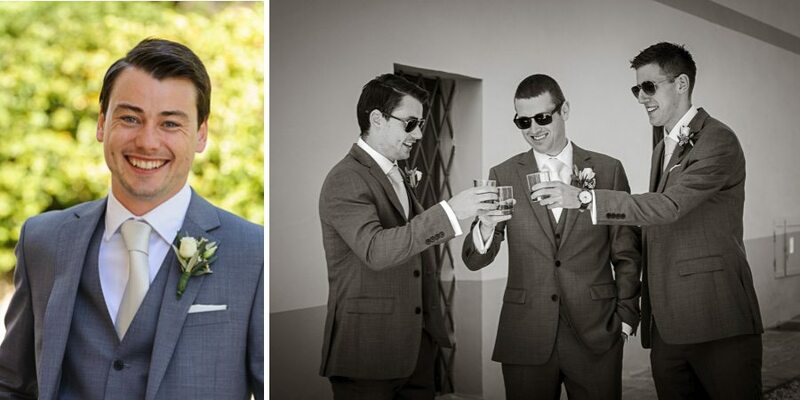 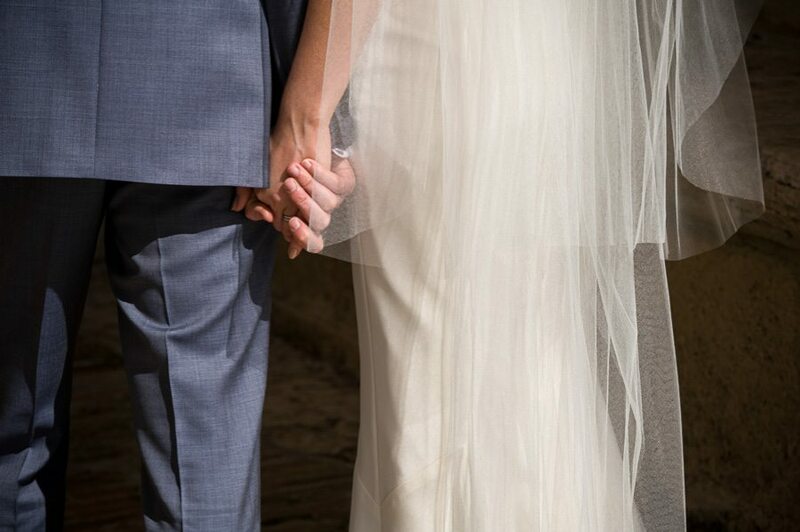 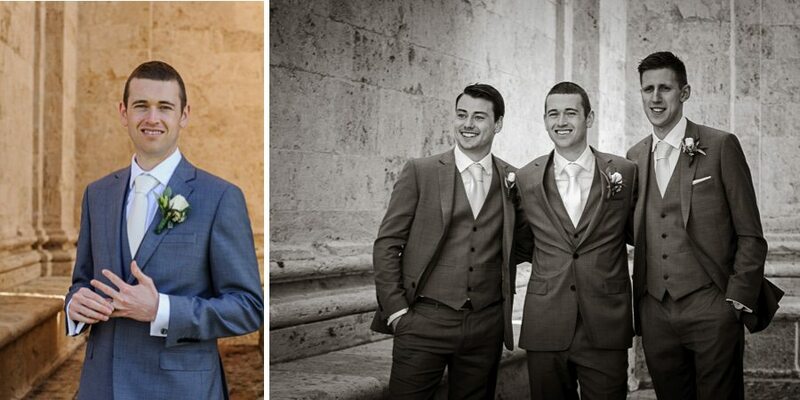 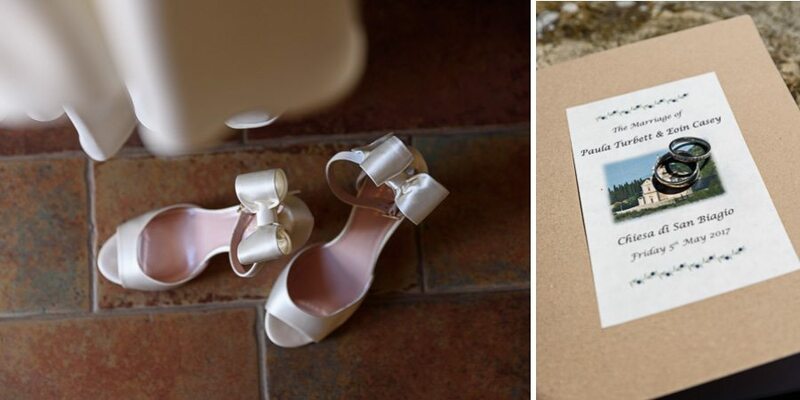 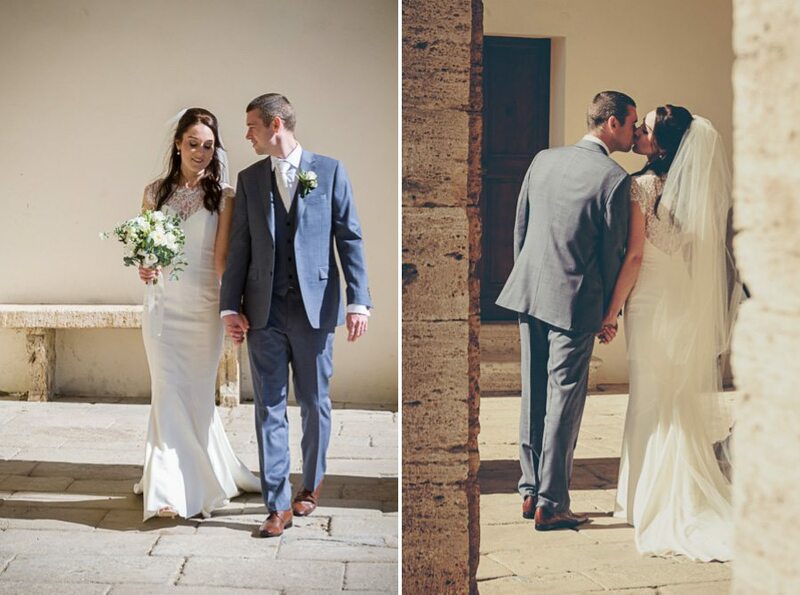 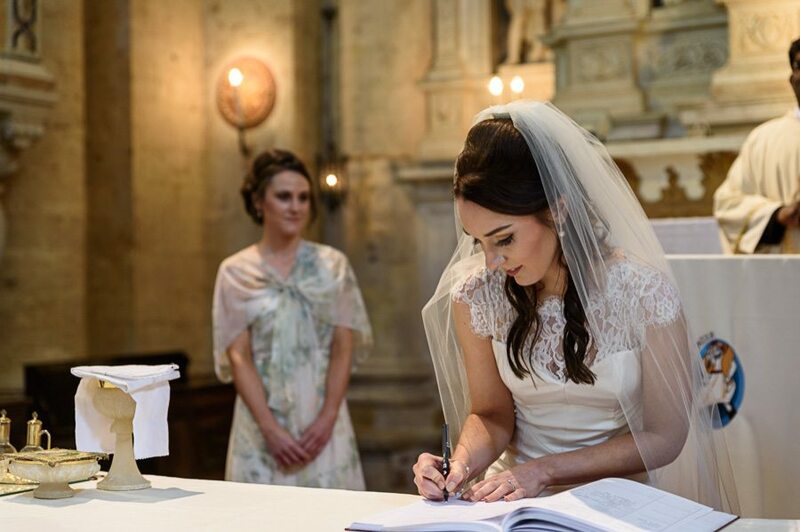 Thanks to Paula and Eoin for allowing us to share a sample of their wedding photographs in this gallery and a special thank you to Paula for sharing a little of her wedding planning story and her tips and insight for other couples planning to have their destination wedding in Tuscany Italy. 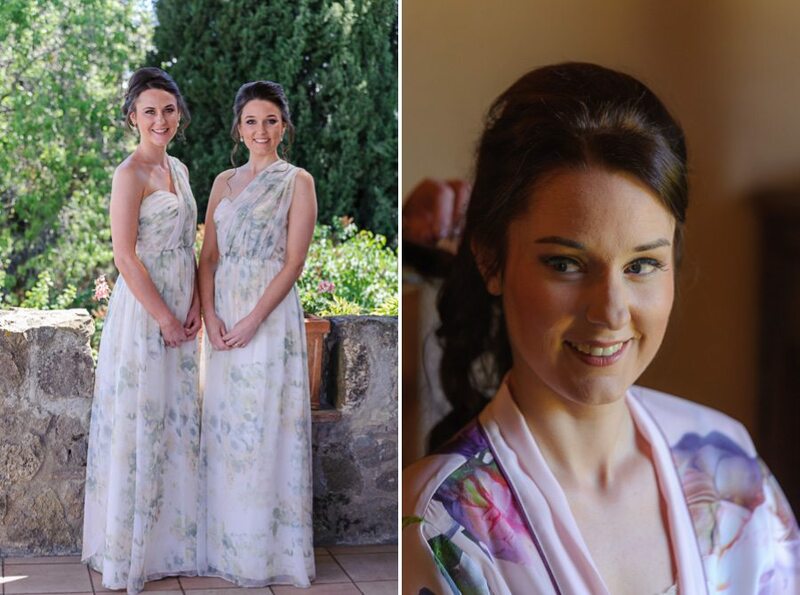 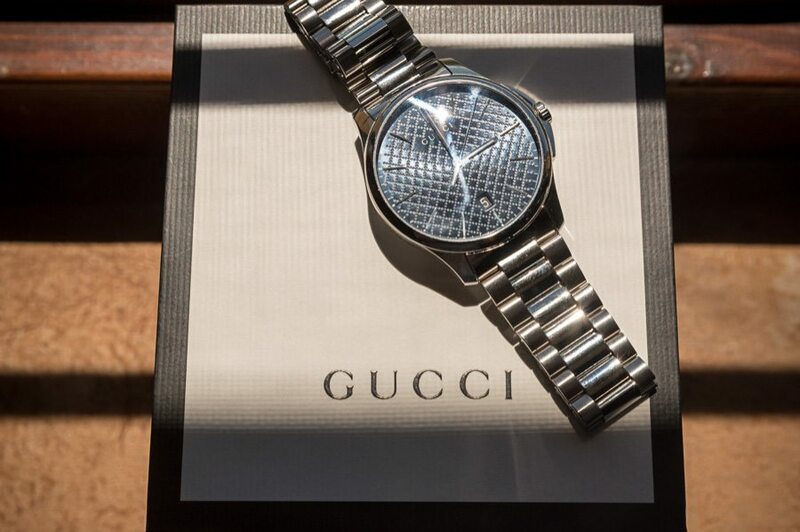 Paula’s story is spread through the gallery so scroll down to continue reading.